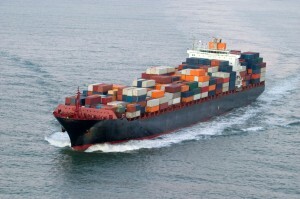 Additional sailings available, contingent on total volumes. Question? Please ask our dedicated staff.